Zachery Justice Signs! 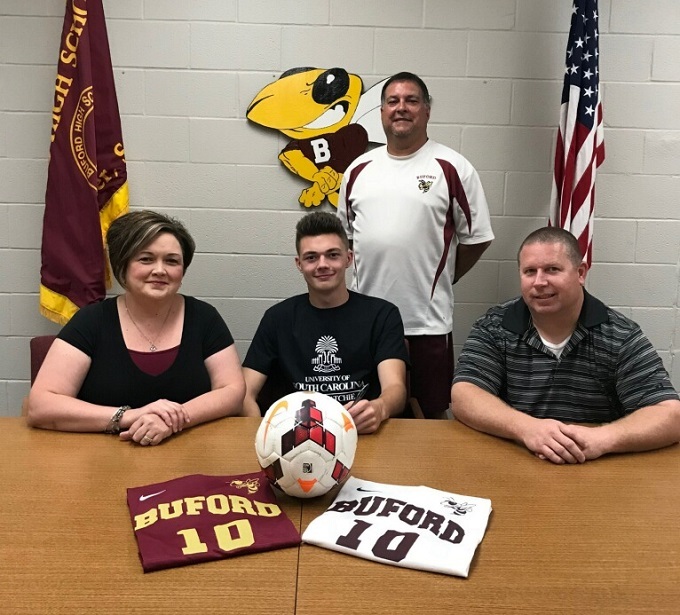 The Buford County Senior will join the Indians Soccer program this Fall. Congratulations Zachery!